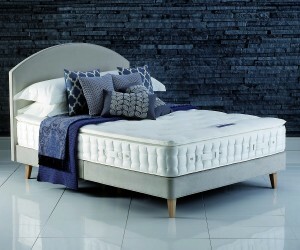 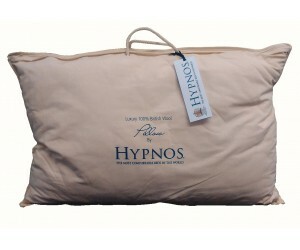 Hypnos, the most comfortable beds in the world! 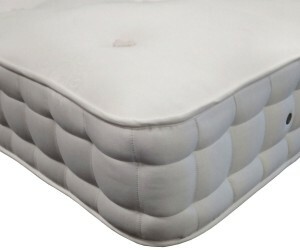 A wonderfully supportive and adaptable pillow with pure wool filling. 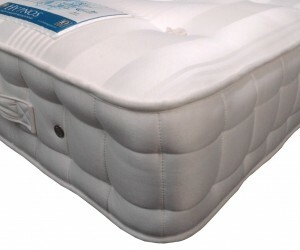 This Talalay latex pillow instantly cradles your head and neck providing superior comfort, support and pressure relief. 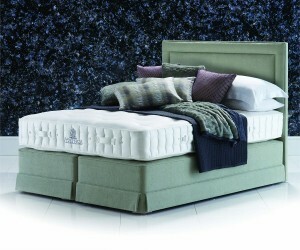 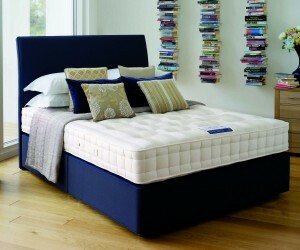 A quality hand made divan set with a pocket spring mattress. 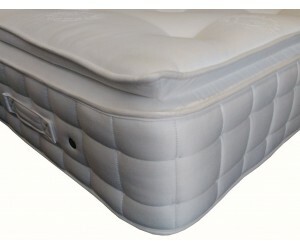 A quality hand made pocket spring divan set with a luxurious soft pillow top.